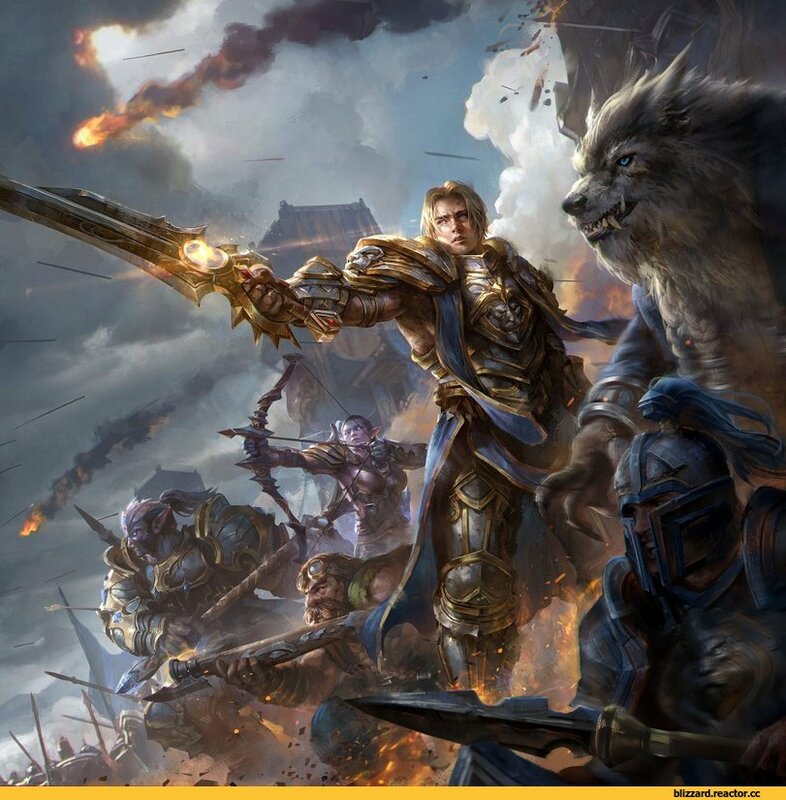 Anduin Wrynn :: Genn Greymane :: Warcraft Art :: Warcraft :: Blizzard (Blizzard Entertainment) :: Jeremy Chong (Mixppl) :: artist :: фэндомы / картинки, гифки, прикольные комиксы, интересные статьи по теме. Хорошо, что пишешь, кто автор, но почему бы не делать это в тегах? World of Warcraft: Legion, 7.3.5: Эпилог - Альянс (русские субтитры),Gaming,warcraft,world of warcraft,World of Warcraft® and Blizzard Entertainment® are all trademarks or registered trademarks of Blizzard Entertainment in the United States and/or other countries.